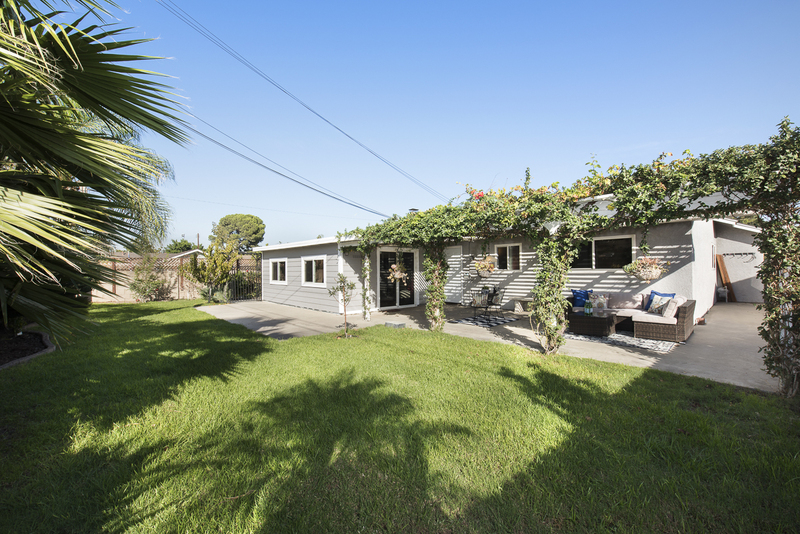 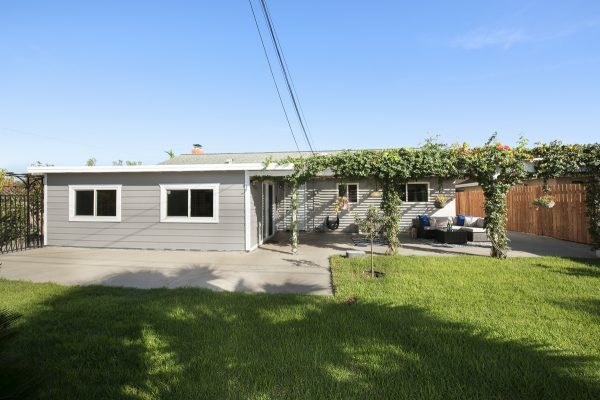 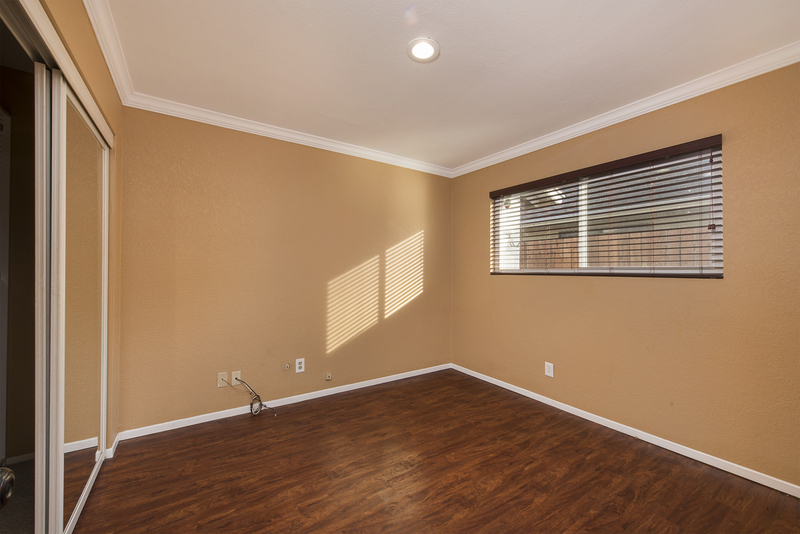 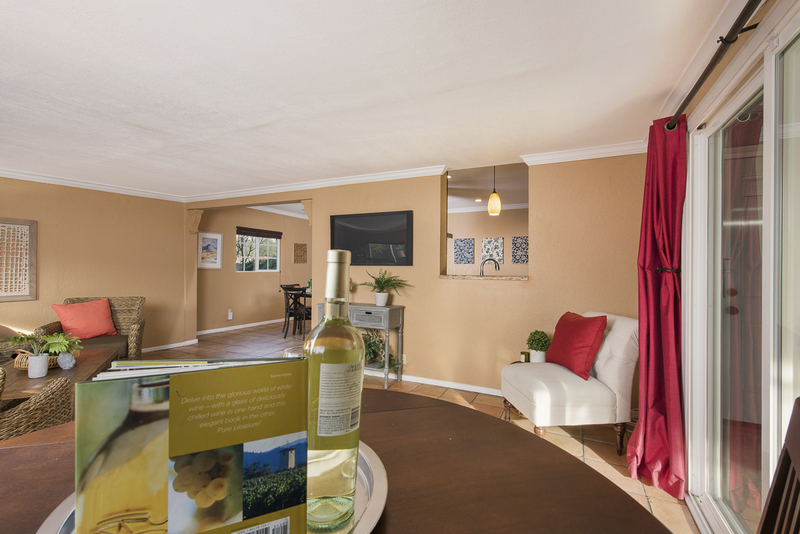 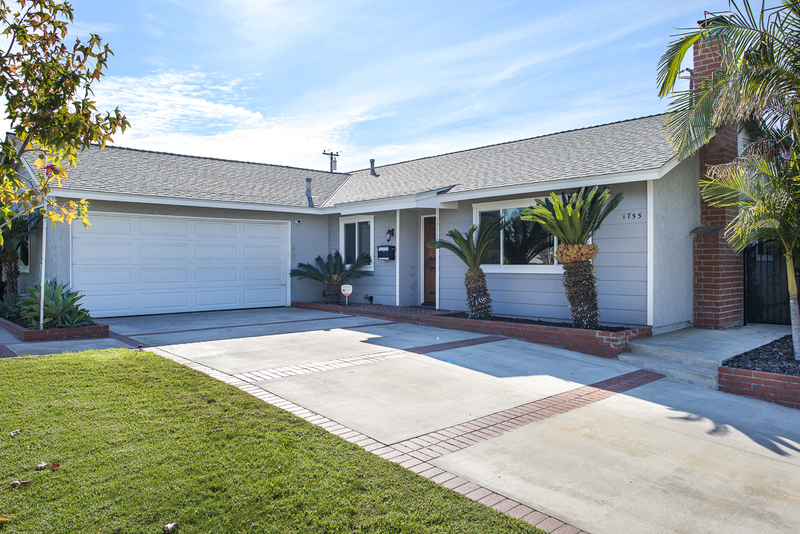 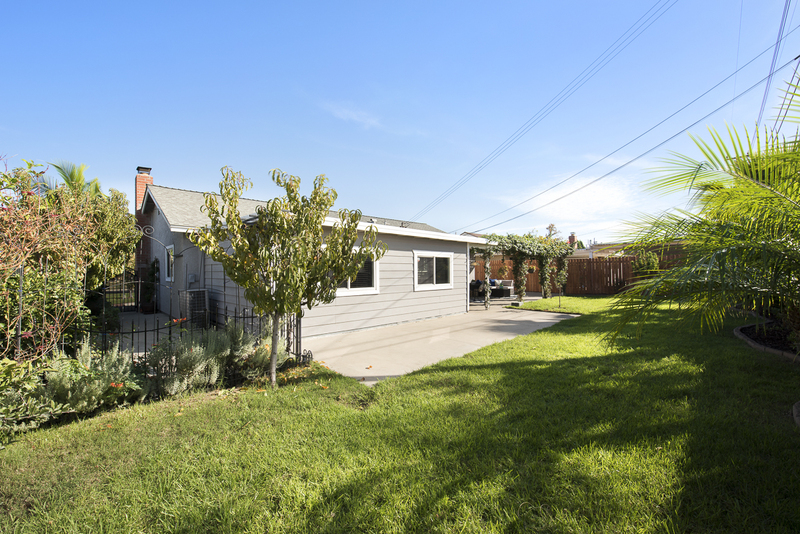 Move-in Ready Remodeled Anaheim Home – This lovingly cared for, remodeled, and updated home and ready for you. The well designed single level floor plan seems much larger than its listed 1,578 sq. 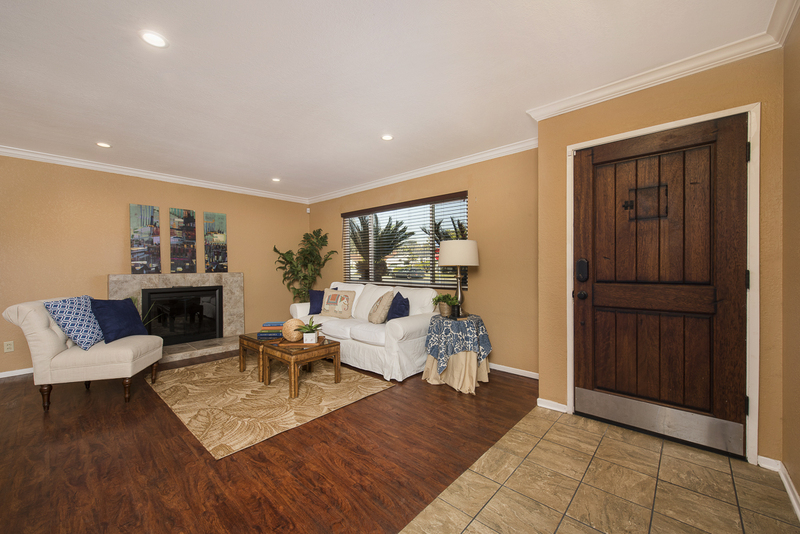 ft. You’ll feel right at home the moment you step through the rustic designer front door into the living room with durable vinyl wood plank flooring and a warm fireplace. 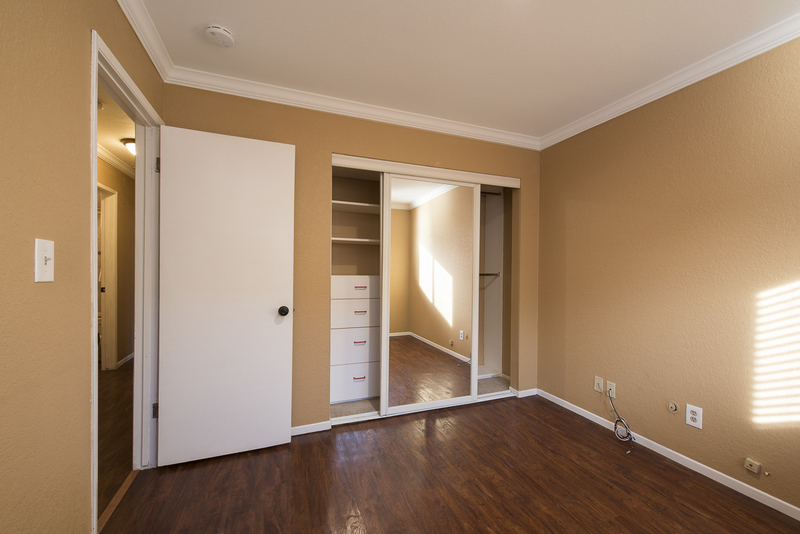 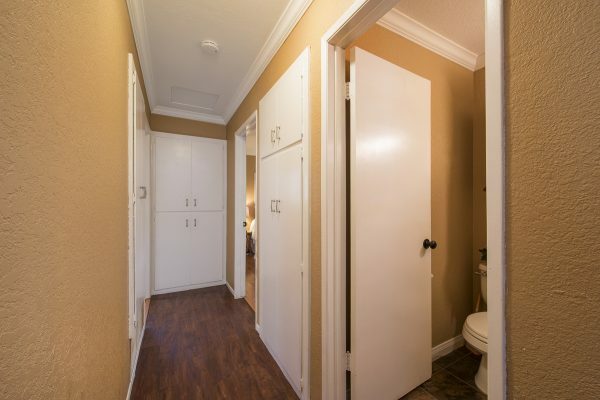 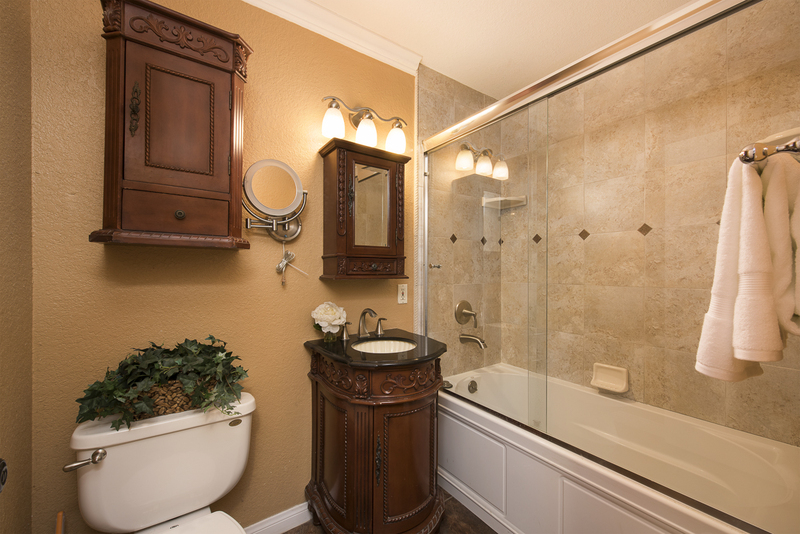 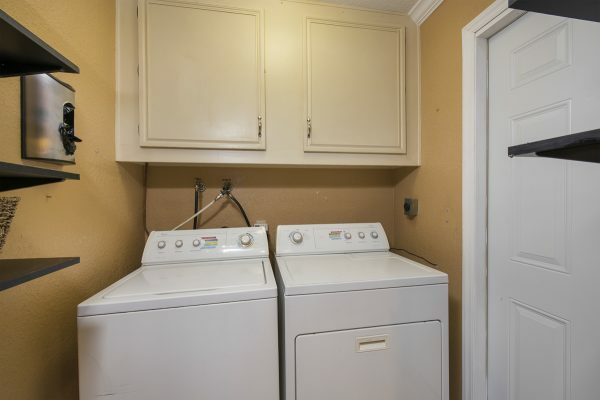 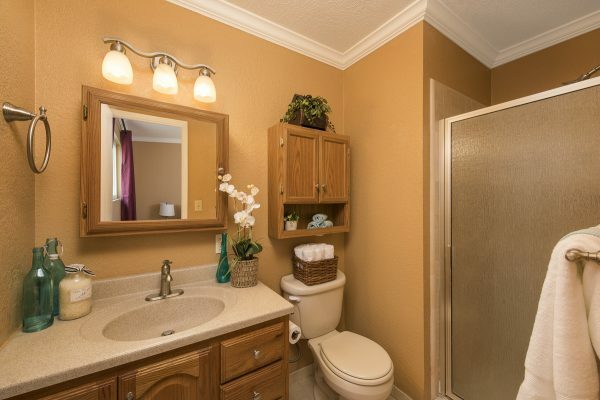 The master suite has an en-suite bath and an extra-large closet. 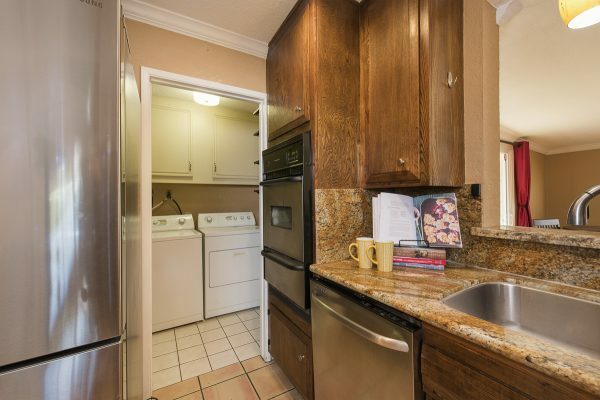 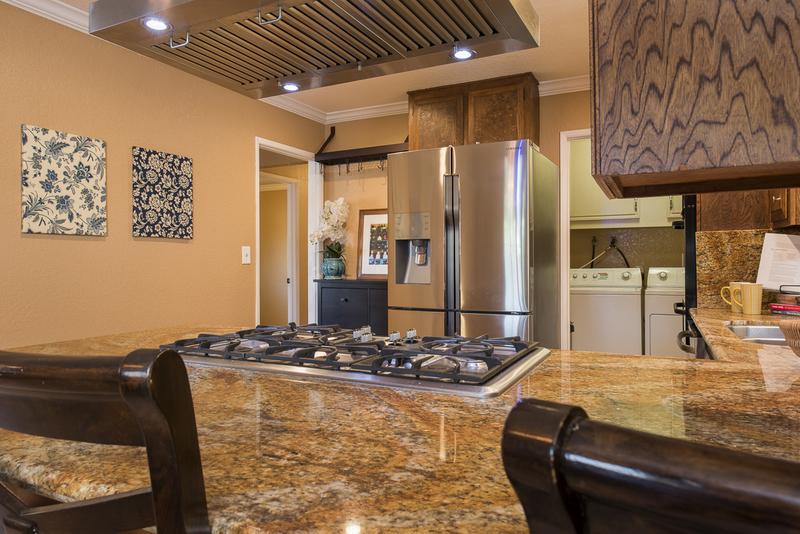 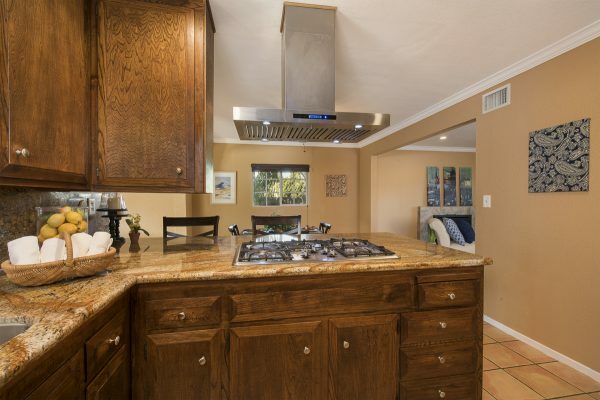 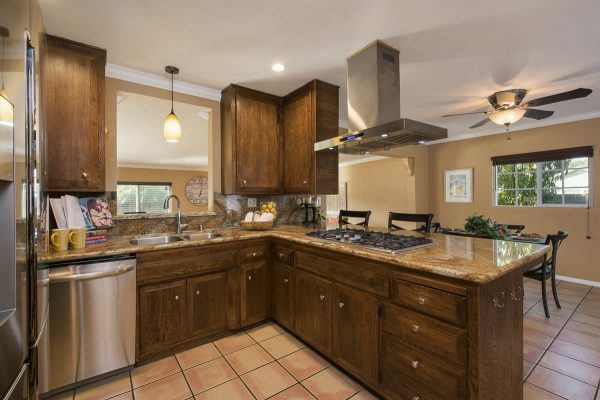 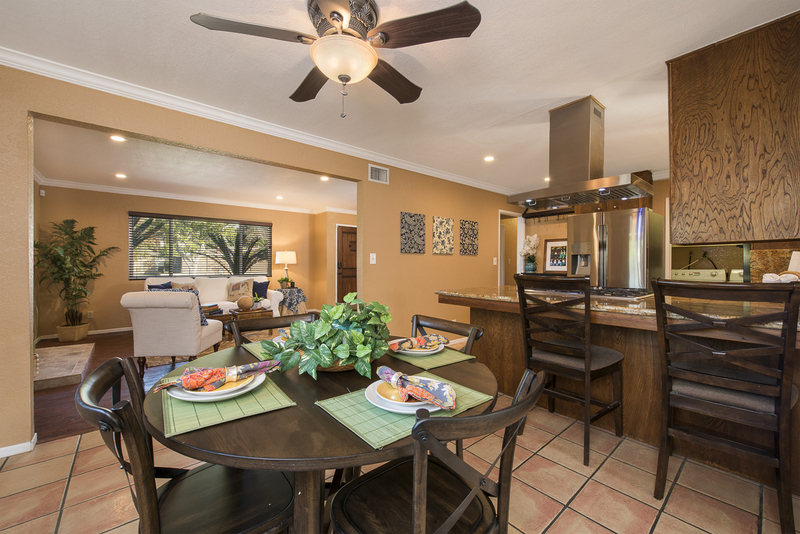 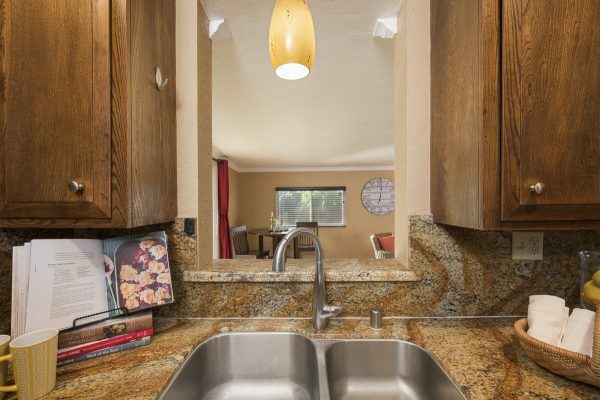 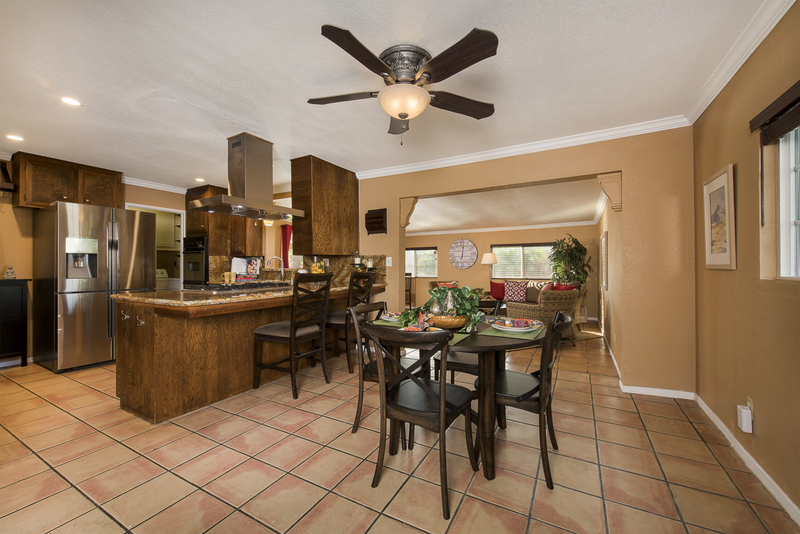 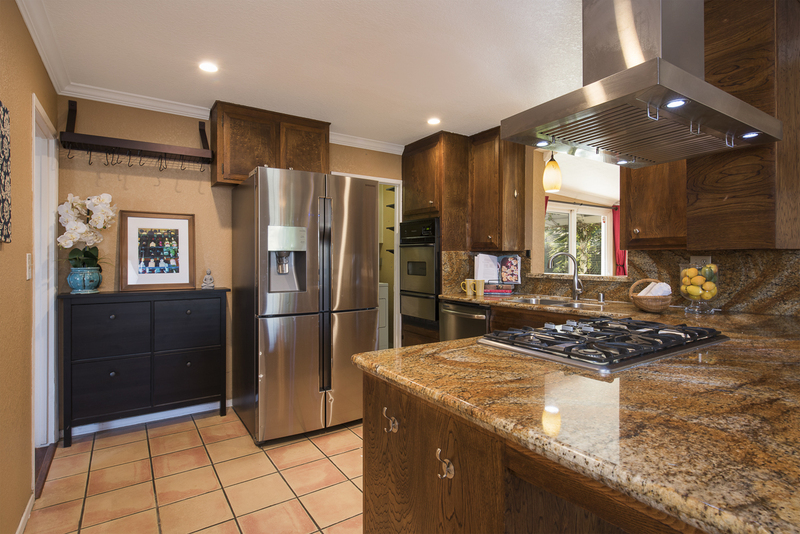 The kitchen features: Gorgeous granite counter tops, 5 burner cook-top, designer stainless steel hood, and a large breakfast counter open to the dining room. 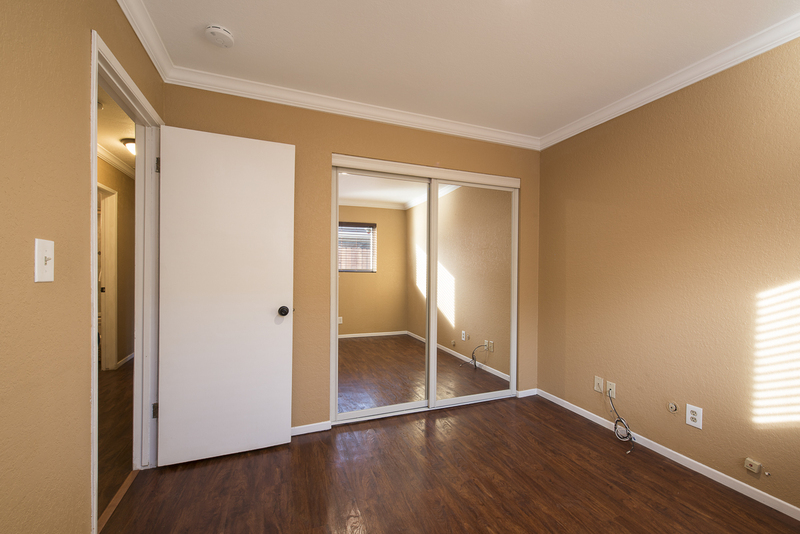 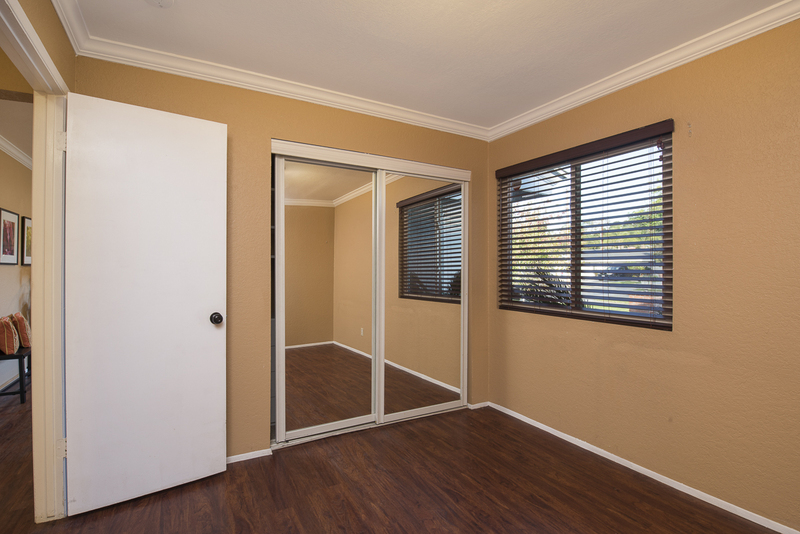 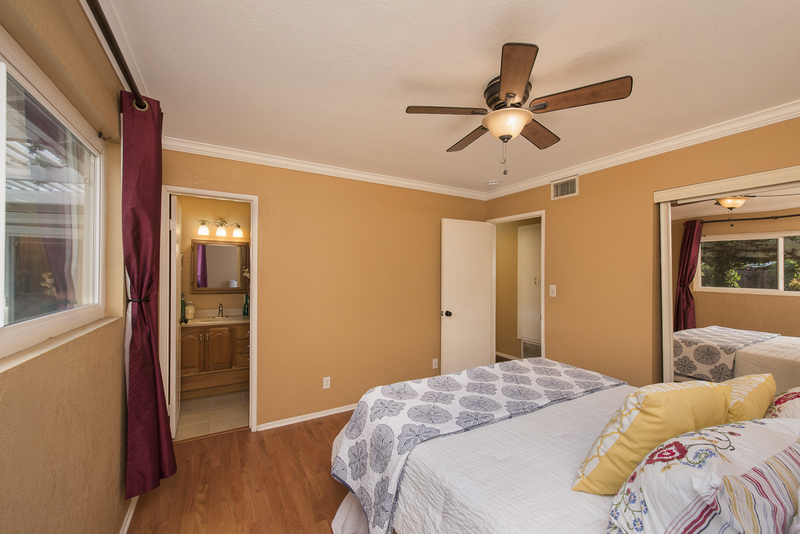 Just a few of the other outstanding features include: 3 Bedrooms, separate living and family rooms, fresh paint inside and out, recessed lighting, ceiling fans, crown molding, dual pane windows, central heat & air conditioning, mirrored wardrobe doors and closet organizers. 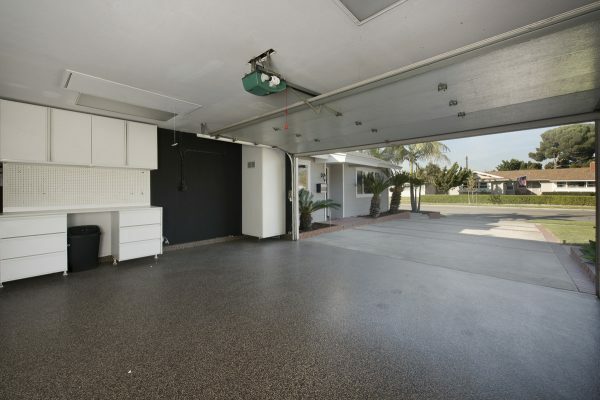 The garage and exterior of the home are also well appointed. 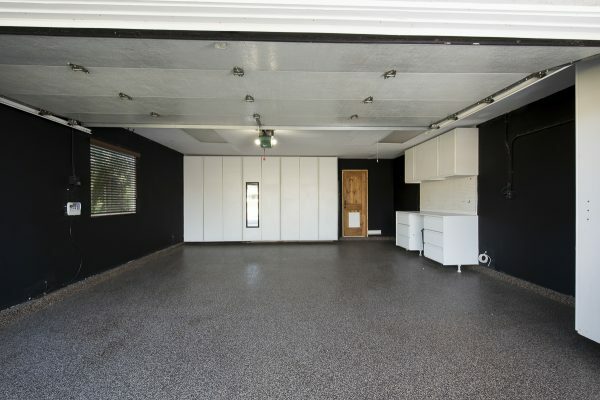 The finished garage has custom cabinetry, an epoxy floor, attic storage with a drop-down ladder and a sectional door with a whisper quiet opener – man cave in the making! 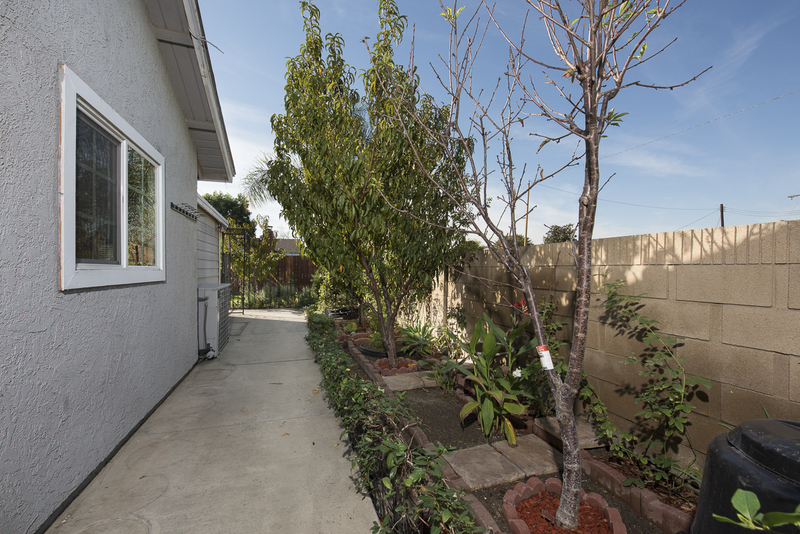 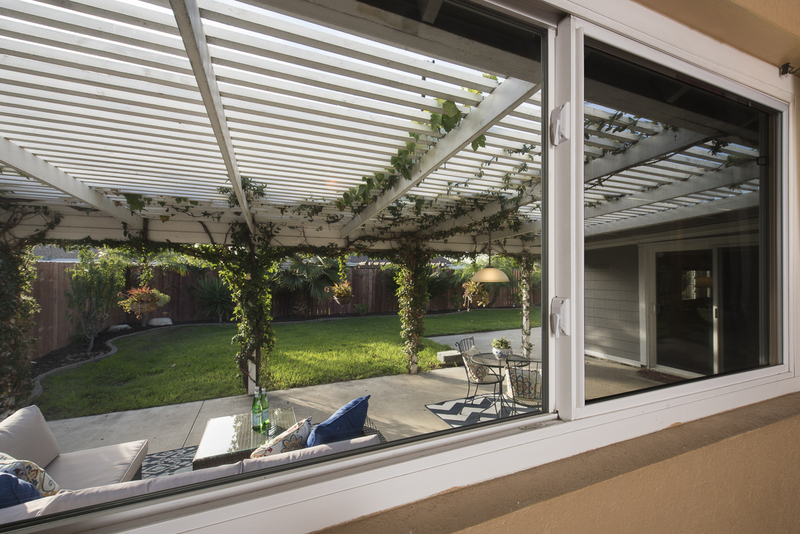 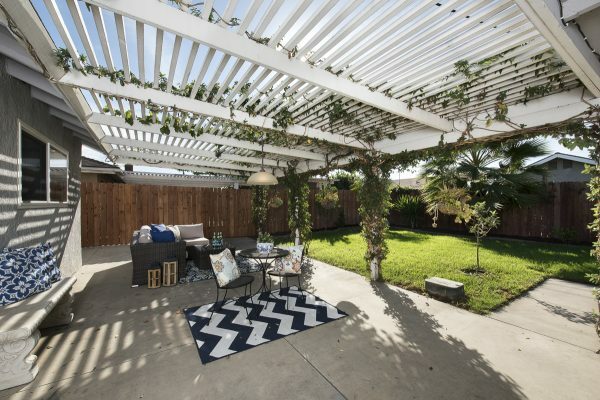 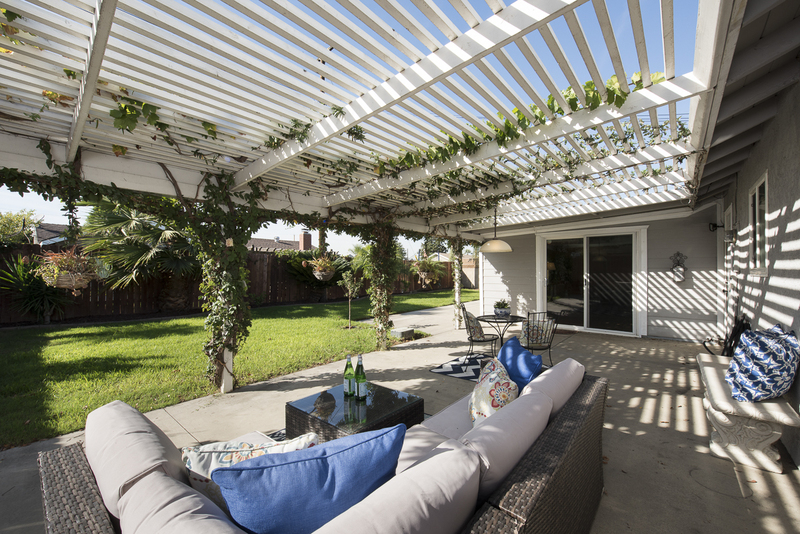 The professional landscaping includes: Beautiful green lawn, many fruit trees, herb garden, patio cover, custom wrought iron gates, and full irrigation. 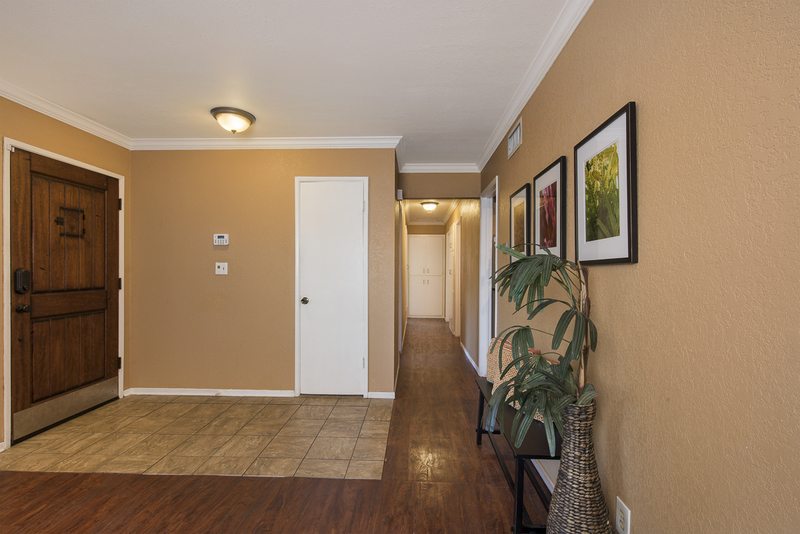 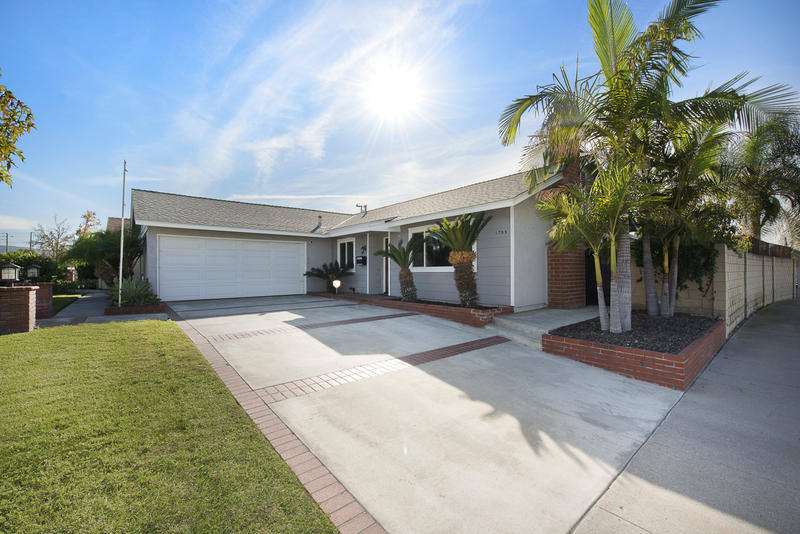 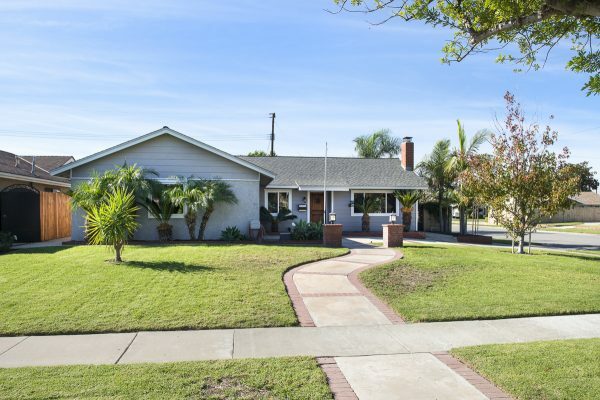 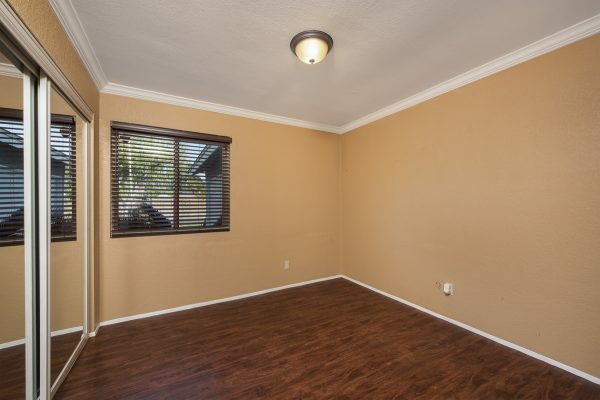 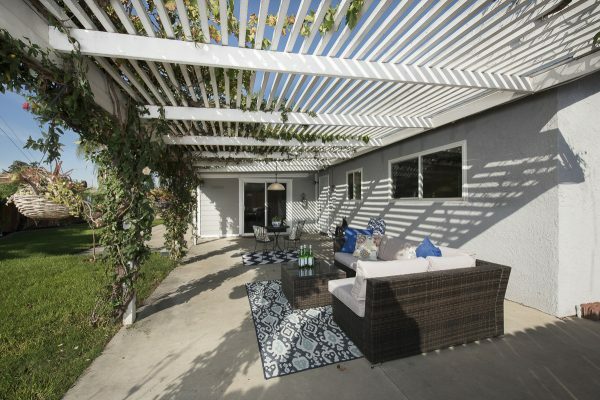 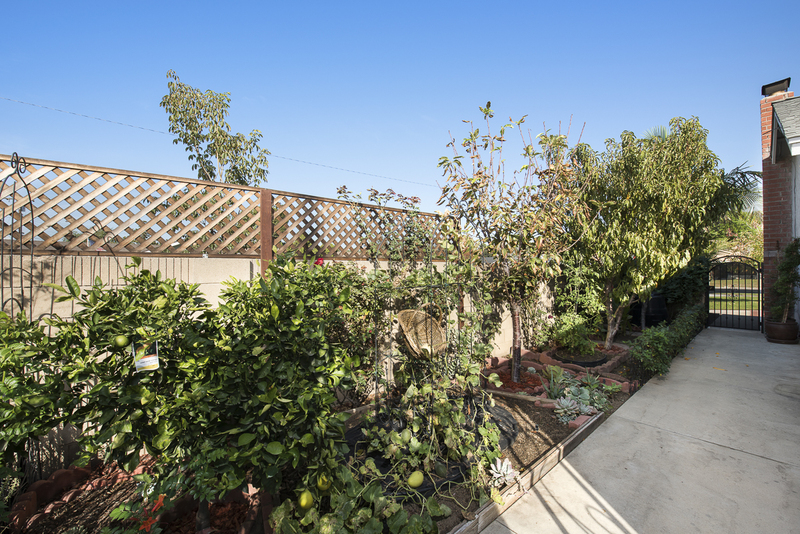 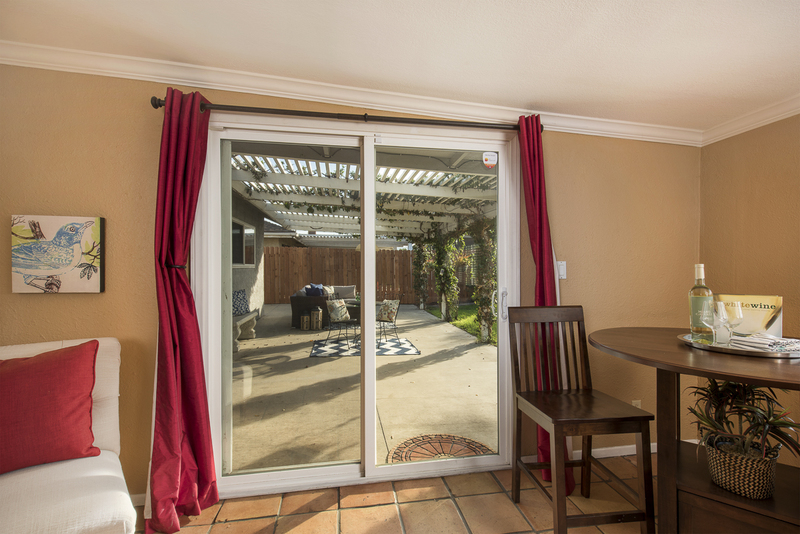 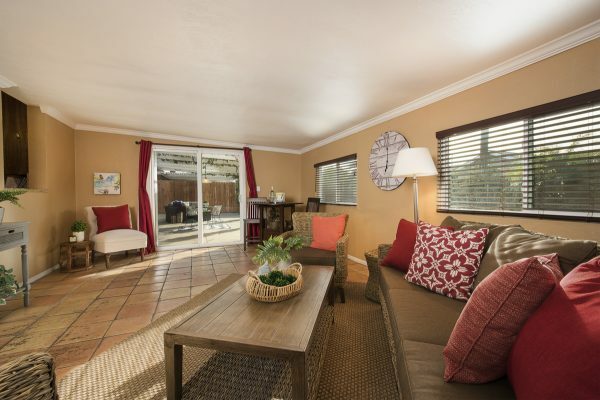 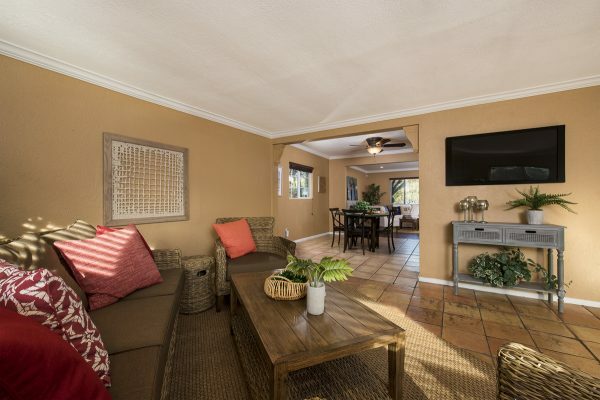 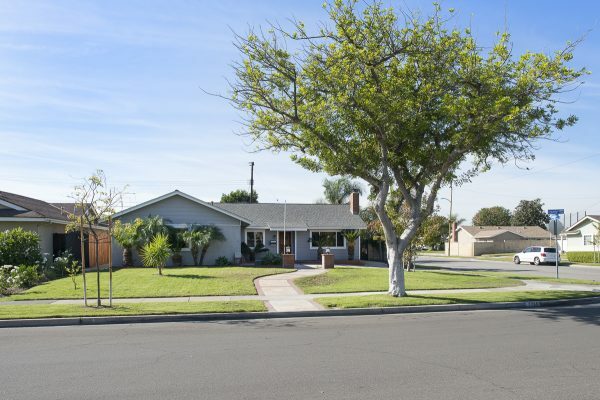 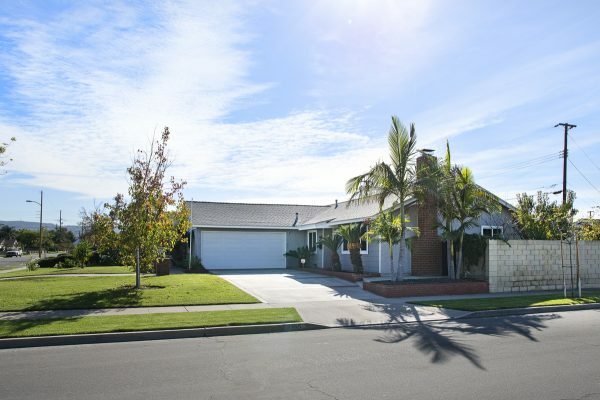 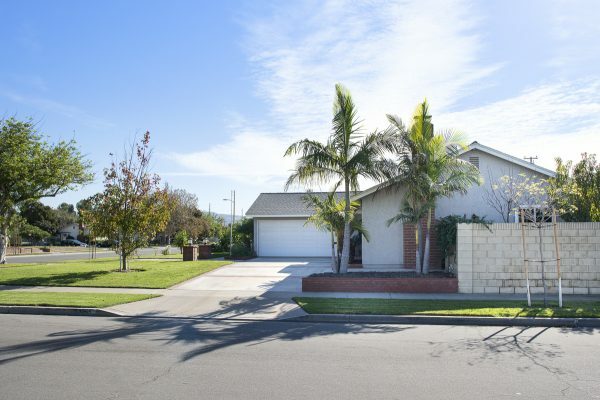 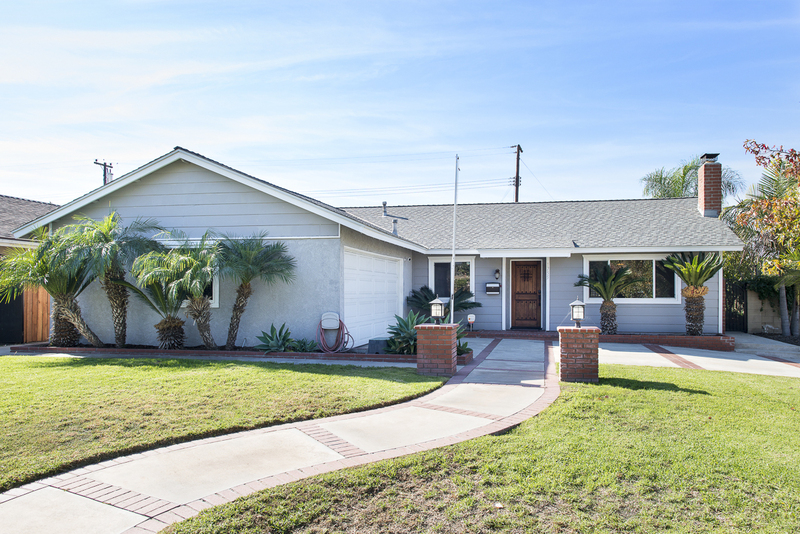 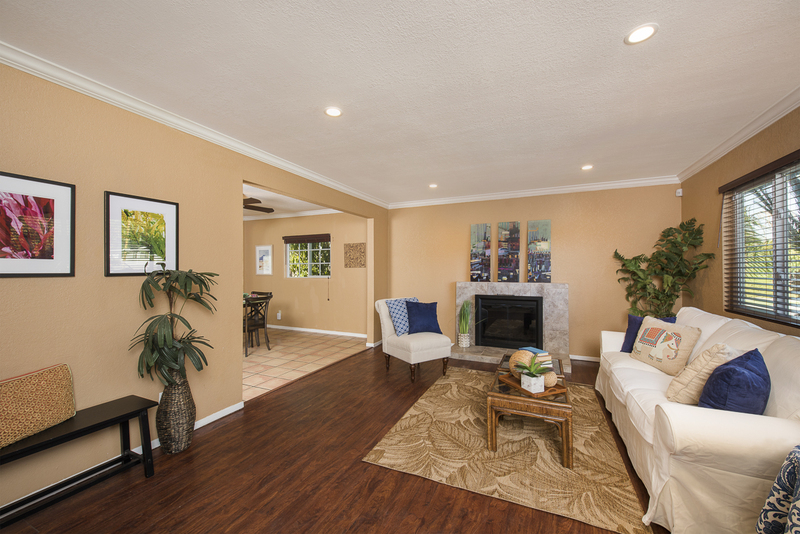 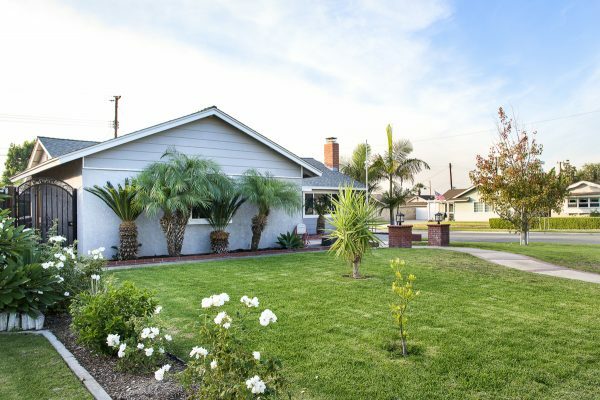 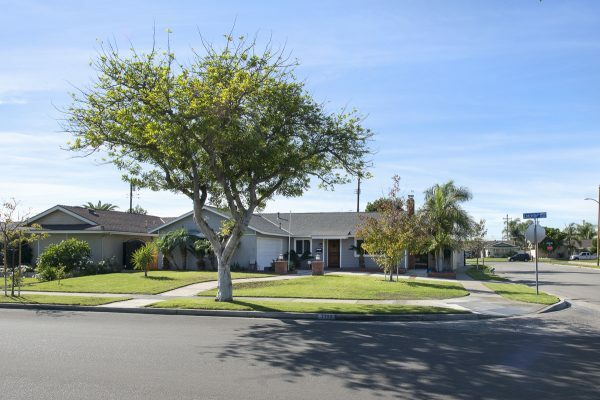 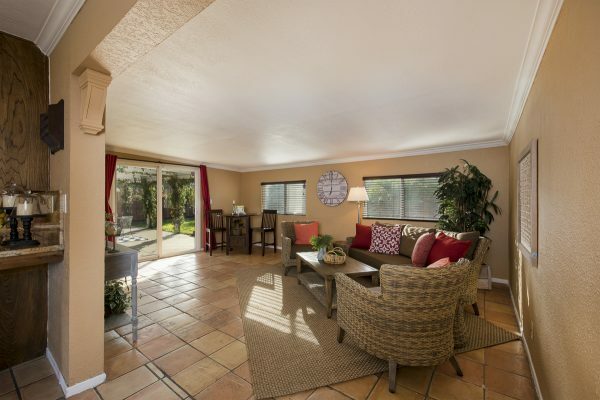 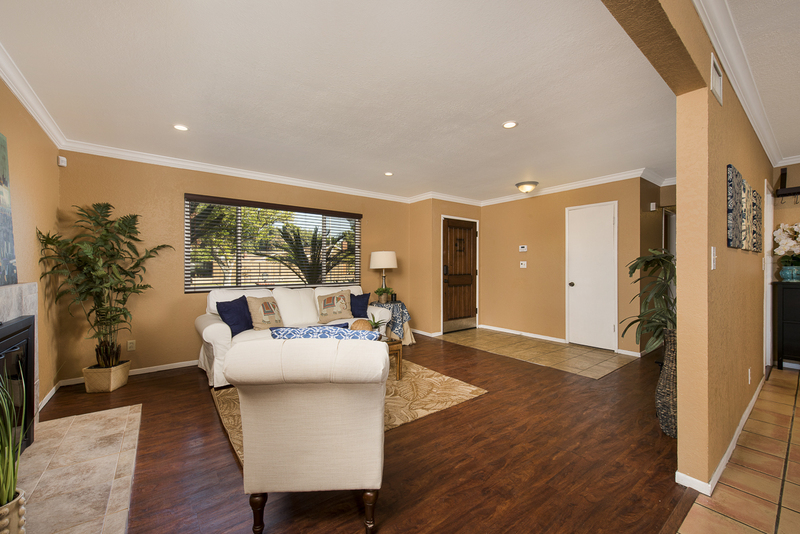 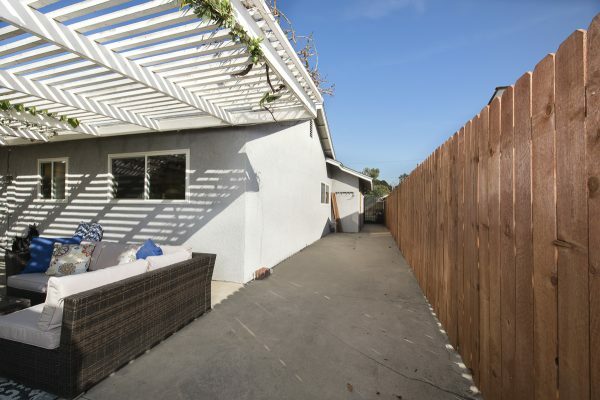 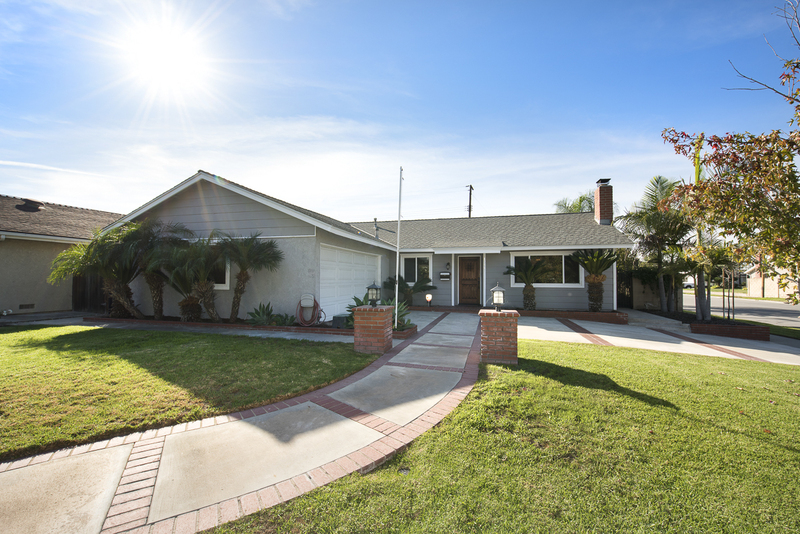 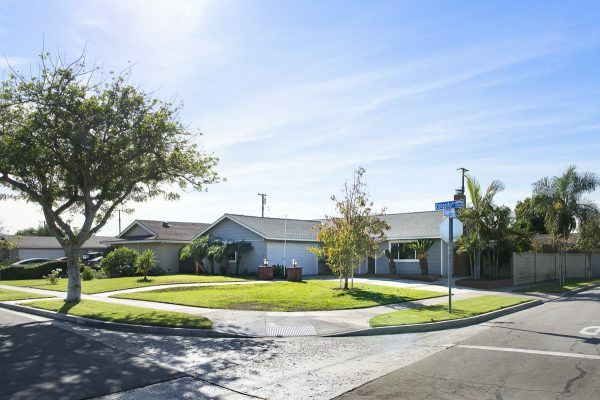 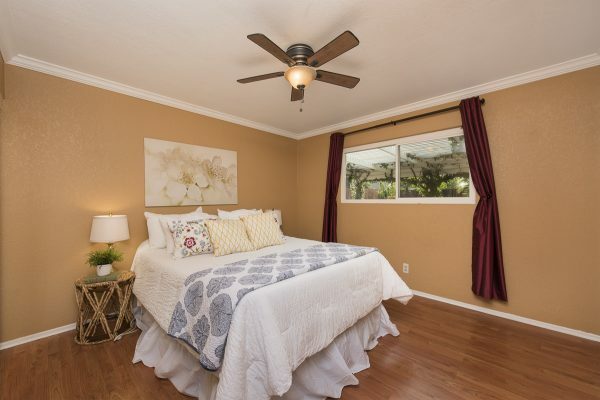 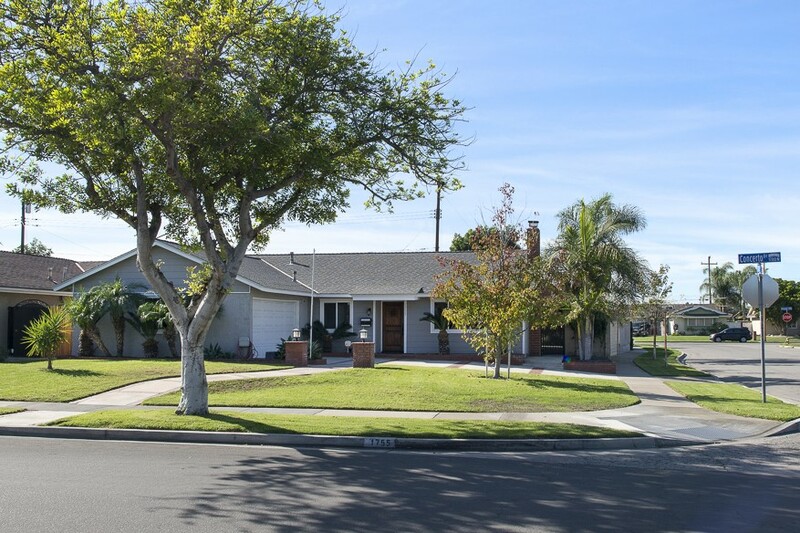 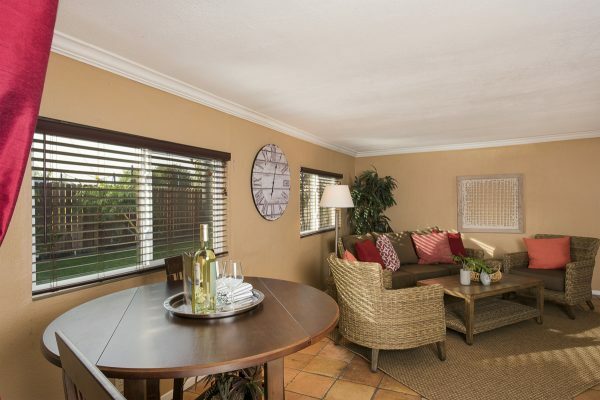 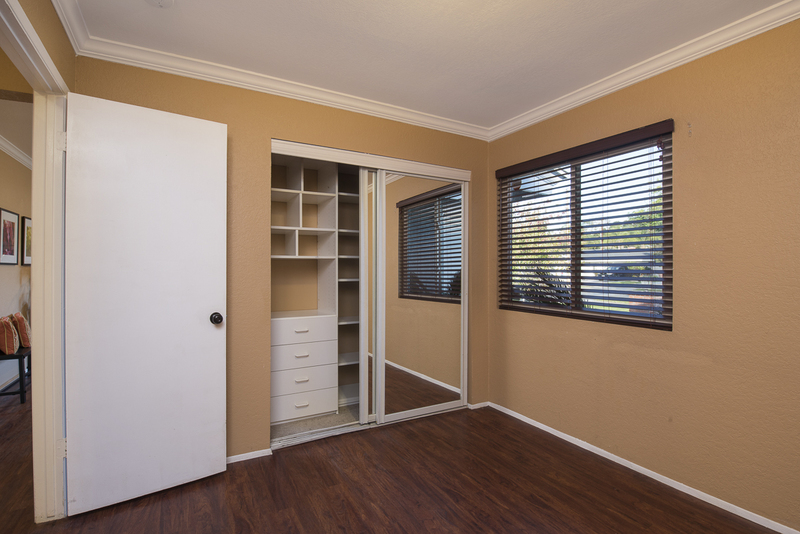 You will find this one nestled in a well-cared for neighborhood with easy freeway access, abundant shopping, and excellent Placentia-Yorba Linda School District schools including Bernardo Yorba Middle and Esperanza High. 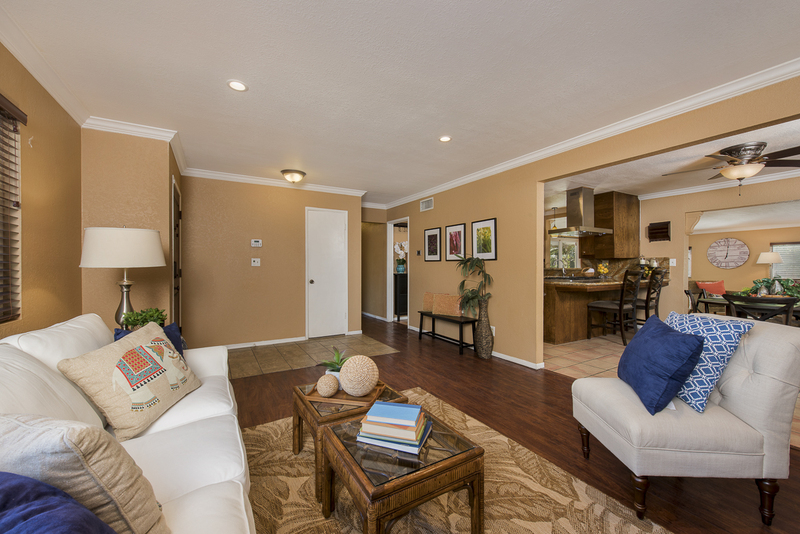 It’s time to live well and come home to Concerto Drive.